U.S. legal market trends are making their way across Canada, but the country is also seeing some uniquely Canadian developments. We took a look at the hottest trends north of the border, and discovered that some of the same shifts that have impacted the U.S. legal market are also being felt in Canada. More younger lawyers are moving in-house, and the traditional associate-to-partner track isn’t the only career path that law firms offer these days. But some developments are more uniquely Canadian. 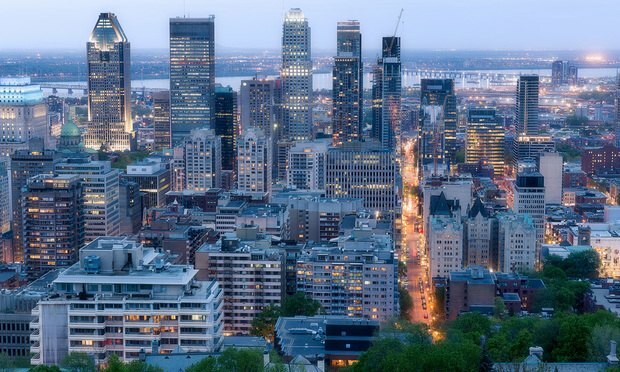 French-speaking Quebec is seeing new economic growth that is driving work to both independent and global firms, and the imminent national legalization of marijuana—medical and recreational—means that firms across the country are high on new cannabis practices. Just as in the United States, Canadian in-house legal departments have grown over the last two decades, and the trend is continuing. The firm's only other outpost in continental Europe is in Munich.